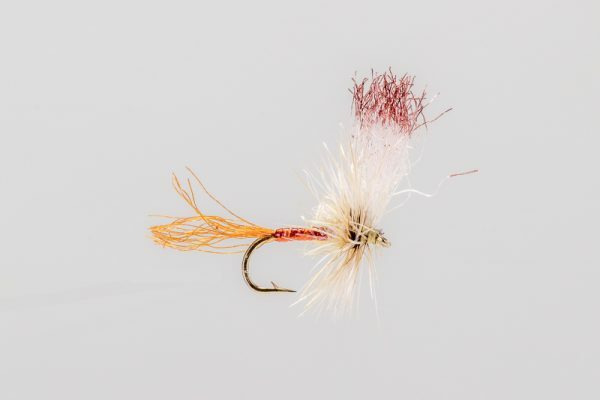 HEADHUNTERS SAYS Rusty Spinners are among the most consistently productive patterns we use. 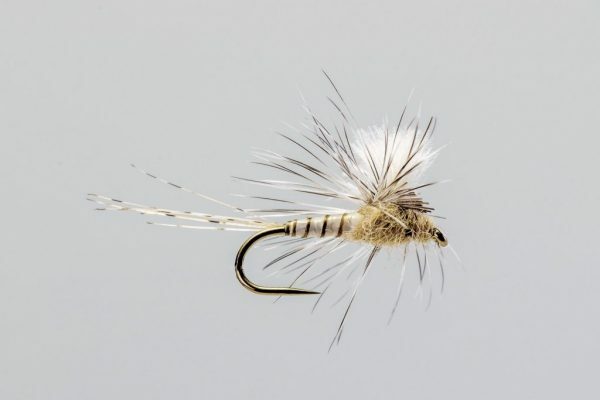 This is an accurate and low riding pattern that is not easy to see, but rarely gets refused. 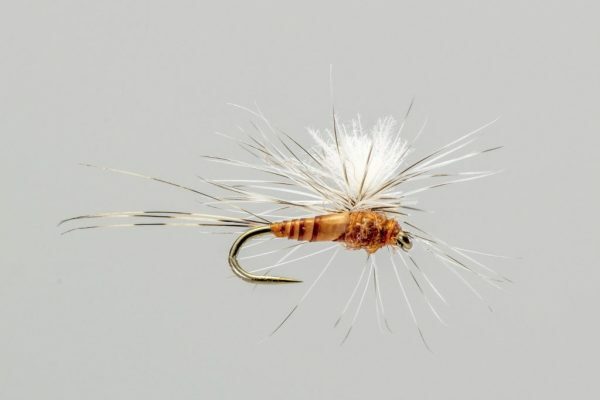 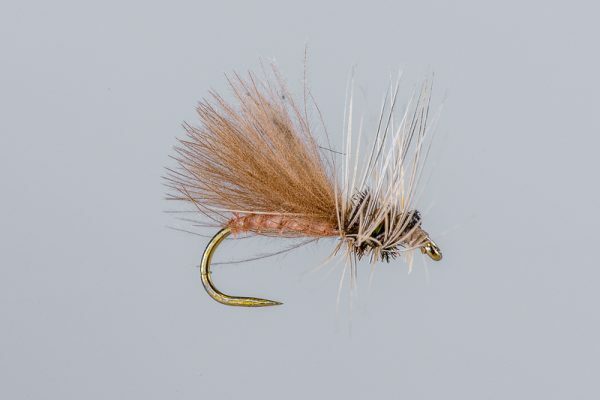 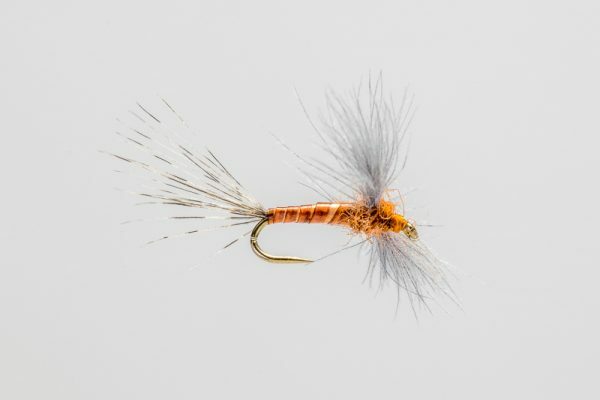 Rusty spinners are often very important during the PMD hatch in June and July. 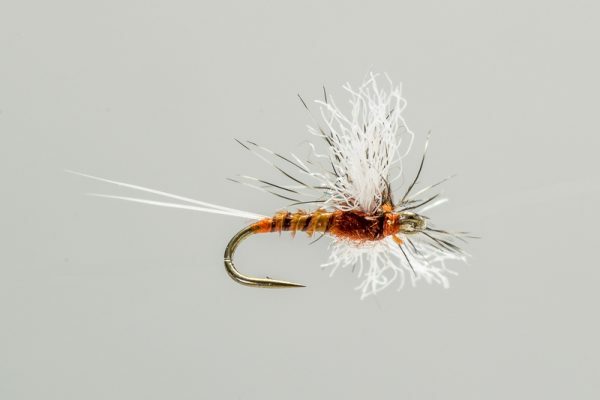 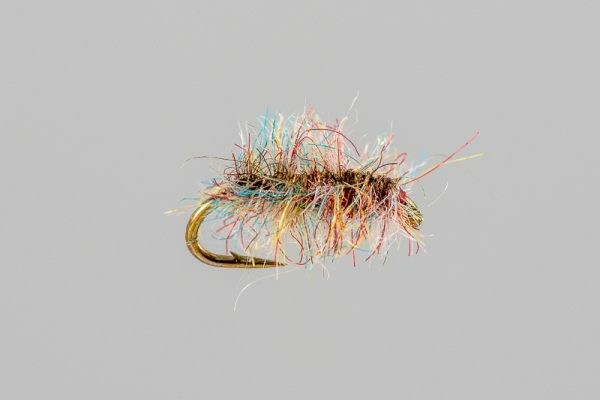 When they just won’t eat anything throw this CDC Biot Rusty Spinner at them.